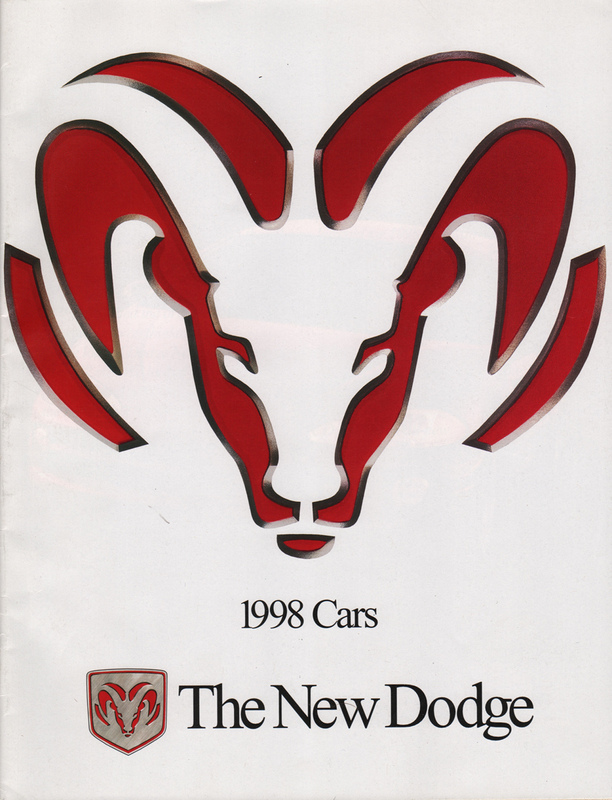 Sales catalog for the 1998 Dodge car line-up. Models include the Dodge Intrepid, Stratus, Avenger, Neon, and Viper. Other models include the Dodge Caravan, and Durango. Specifications, options, and packages are listed for each.